meqasa has some great news! 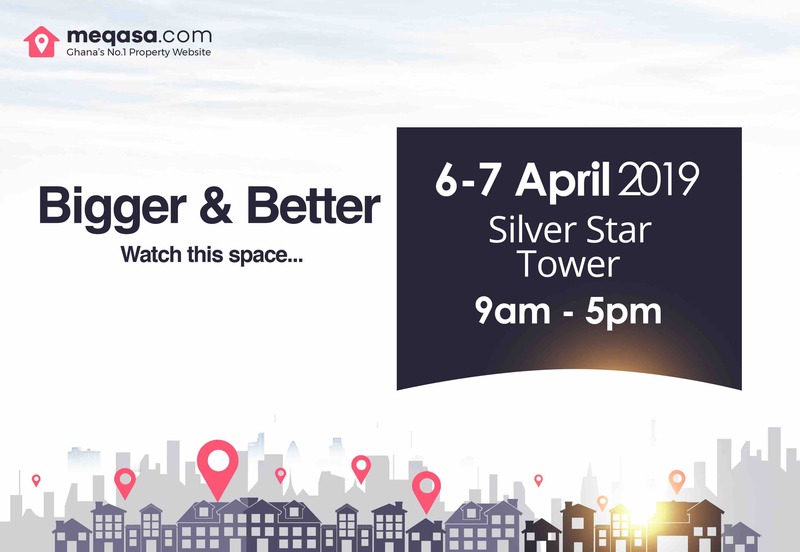 Bigger & Better with meqasa.com! We’ve got some great news! Something BIG is happening at meqasa this April from the 6th to the 7th of the month. Can you guess what it is? The two-day event will be happening at the Silver Star Tower in Accra. Still lost? That’s fine, keep your eyes peeled to our social media for more information in the coming weeks. On the other hand, if you can guess our big news, then engage with us on social media (Facebook, Instagram, Twitter & LinkedIn) to win free airtime to the network of your choice. We provide safe and trustworthy sources for your real estate needs and our website meqasa.com has listings from all the top real estate developers and practitioners in the Country. Keep the guesses coming. We are as excited as you are!